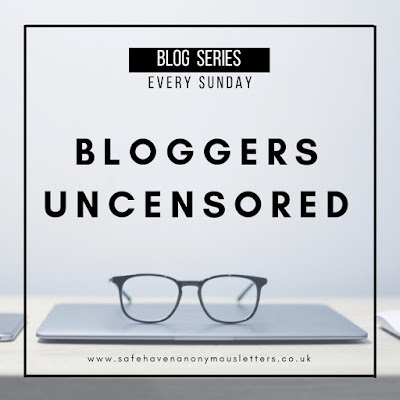 Welcome to this weeks Bloggers Uncensored! This is my latest and favourite blog series that I've created. 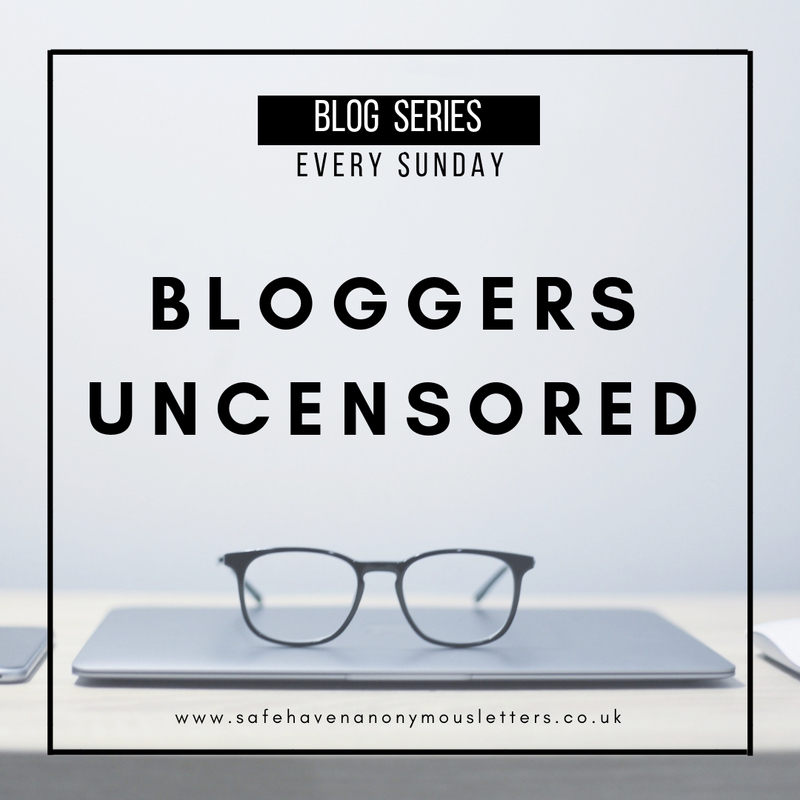 This series is an opportunity for you to hear your favourite bloggers' honest and uncensored thoughts about real life topics. 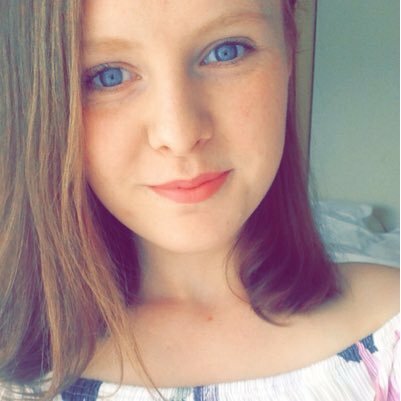 This weeks blogger is Vada from Ramblings of a Neurotic Writer. My name's Vada, I'm a book nerd and die-hard swiftie. I live in the UK and I enjoy travelling. My favourite place I've been to is New York and my dream is to become an editor and work there! I'm currently a marketing assistant and I live with my partner, his parents and his cats Ruby and Gus. I'm a dog person but Ruby has turned me into a cat person (gasp). My favourite things to do are to watch Netflix, update my blog, read and spend time with my boyfriend. I write because I want to leave something behind. I want to be remembered through my writing, my blog posts and my poetry. It's also an excellent stress reliever! I started my first job as a digital media trainee in 2016 and one of my tasks was to write a weekly blog post for a client. Once I left, I kinda missed writing and I'd been toying with the idea of blogging for a while. I just wasn't sure what I was going to write about. Then I started posting on Instagram pictures of books and it all came together and I started writing book reviews! I love to write and being able to share that with other bloggers and readers is a wonderful feeling. I love that the blogging world is so accepting and everyone is so so kind. Everyone wants to support you, no matter what they write about. It's a community who has accepted me and I've met so many wonderful people through blogging! It's really competitive and I can get so obsessed about page views and think that everyone hates my content when I don't reach my goals! In terms of niches, I'd say book reviewers because there are so many different genres to choose from. It's difficult to make people read about certain types of books. I enjoy YA for example and can'y really stand mystery or horror. I rarely read fantasy so it narrows it down quite a bit! I've learnt that even the people closest to you can hurt you the most. Sometimes it's so lonely knowing that the people who are supposed to care, don't at all. Freedom to me is expressing my opinion and my beliefs without being judged for who I am. Freedom is having the right to be who you are even when the world tells you to be someone else. People don't realise the effect mental health has on someone. It is life changing. Growing up with anxiety and not being able to leave the house was life-changing. I still suffer from panic attacks daily. I'm always stressed, always worried. It needs to be spoken about more. There needs to be more in place than just pills and being told it'll be fine. At my interviews, whenever I mention anxiety they say that the thing that concerns them is me having a panic attack at work or having time off. You are allowed time off for mental illness. Just because you can't see it doesn't make it invisible. It affects you and everyone around you. We need more mental health bloggers, more awareness. It needs to recognised more. I actually don't like the term feminist because of the backlash associated with it. I class myself as an equalist as I feel that feminism is about men and women supporting only women. I know a lot of people I know have this opinion and I hate it. Even the definition of feminism states it's men helping women, not making them equal! I will stop ranting but I just want to stay I feel that we should all just aim for equality without putting loads of labels on it. Love is love because anyone can love who they want to love. How absurd is it, that even in 2018, there are still people who disagree that men can love men or women can love women? Just get over it people! We have a right to love who we want! My advice would be to try as hard as you can to not put pressure on yourself. I do this 24/7 and it's degrading. You start to feel worthless and like you're incapable of doing anything! You're doing your best, I promise. You have to do what's right for you, and if that means having a day off work or changing jobs or having a pamper day to just sit in bed and watch Netflix, then just do it. I know we can't sit around forever waiting for things to get better but take a timeout, you deserve it. Remember someone is out there feeling the same things you are, you aren't alone in this. I know you must feel so alone right now, but I can promise you won't always feel this way. There are people who care and you need to talk to them because they can help you. You don't have to suffer in silence. There are going to be people who bully and belittle you, whether it's at school, your personal life or professional life. You don't have to put up with any of it, stand your ground and stand up to them. It sounds scary but I've done it. You can do this! Can I have two, please?? I hate spiders so can they go?? On a more serious note, I wish I could get rid of mental illness. Everything about it. I hate to see people suffering from something beyond their control. Let's end with some fun 'This or That' questions. I asked my partner. He said chocolate...So I'm going for that too! Thank you for interviewing me! Loved the questions! Thank YOU for wanting to be a part of my series.